I did not spend anything. We were at home all day. 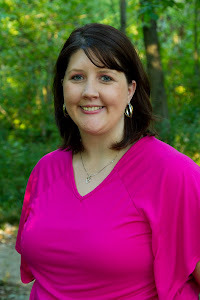 However, I was very close to buying some of Laura's e-books, but I didn't. That is the first thing I am going to buy when we have money! So I'm not doing too bad, but my impromptu spending is quickly leaving. Oh well! I'm spending great time with friends! 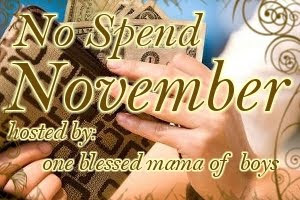 I am doing a No spend month in November too. Good luck with yours!